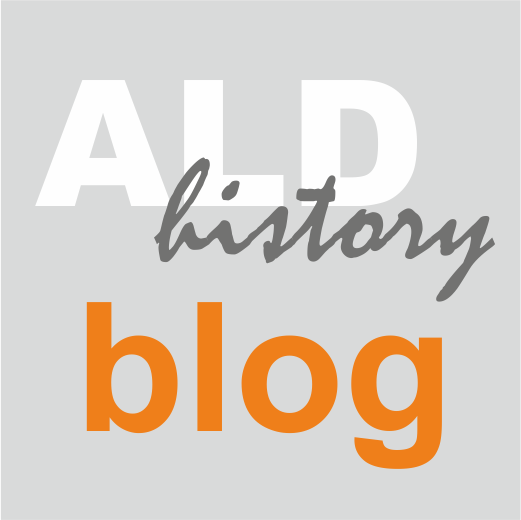 ALD History Blog: On the importance of defining the problem - What information is missing about the early days of ALD? On the importance of defining the problem - What information is missing about the early days of ALD? "It isn't that they can't see the solution. It is that they can't see the problem." These words have influenced me ever since I red them as a student of chemical engineering at Helsinki University of Technology (nowadays Aalto University) in mid-1990s. The words were written at the beginning of a chapter in the book of Chemical Reaction Engineering;* I was majoring in industrial chemistry with professor Outi Krause (of ALD, I knew nothing yet). I may have forgotten everything else that was written in that book, but these words made a permanent impact on me. Beginning of a chapter in the book "Elements of Chemical Reaction Engineering" by H. Scott Fogler. * These words by G. K. Chesterton have stayed in my mind ever since seeing this. Photo by Riikka Puurunen. Virtual Project on the History of ALD (VPHA) started from a question: "What are the "Molecular layering" papers by Koltsov from "early 1960's?" This question I asked in the ALD - Atomic Layer Deposition LinkedIn group in the spring 2013. One can still find the question and the lively discussion that followed, here: https://www.linkedin.com/groups/1885076/1885076-238399494. These words had caught my attention in the ALD Hall of Fame by aldpulse.com; they disturbed me as I did not know what exactly they referred to. I had been the one to reveal the extensiveness of the Molecular Layering ALD works in a review article (J. Appl. Phys. 97 (2005) 121301). If I did not know what these papers were, there should be many others who did not know. Finally, this question has been --- at least partly --- answered in the recently published essay on the history of Molecular Layering by Malygin and co-workers. We are now planning for the scientific review on the history of ALD within the VPHA group (item #10 in the VPHA Publication Plan). Definition of problem/questions to be answered is extremely important for initially forming a common goal of the review article, and for forming a group of authors who is willing to work on that common goal together. This first round of collecting questions is open until January 10, 2016, roughly a week still. Questions are collected in this file. Everyone with an ALD background can participate in formulating the questions; you don't need to be/become a co-author of the review to participate. There quite a few questions already, and I hope that we will receive many more. All who wish to participate as a co-author in the review-to-be, please participate in the formulation of questions. After January 10, we will see what kinds of questions we have received and who are in the initial author list, and we will think of next steps. What information do you think is now missing about the early days of ALD? *) "Elements of Chemical Reaction Engineering" 2nd Edition (International Edition), by H. Scott Fogler. Prentice Hall PTR, Upper Saddle River, NJ, USA, 1992. p. 241.